On July 2nd, communications systems worldwide are sent into chaos by a strange atmospheric interference. It is soon learned by the military that a number of enormous objects are on a collision course with Earth. At first thought to be meteors, they are later revealed to be gigantic spacecraft, piloted by a mysterious alien species. 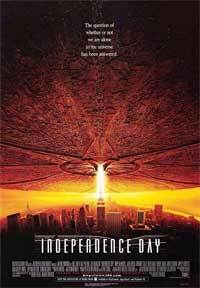 After attempts to communicate with the aliens go nowhere, David Levinson, an ex-scientist turned cable technician, discovers that the aliens are going to attack major points around the globe in less than a day. On July 3rd, the aliens all but obliterate New York, Los Angeles and Washington. The survivors set out in convoys towards Area 51, a strange government testing ground where it is rumored the military has a captured alien spacecraft of their own. The survivors devise a plan to fight back against the enslaving aliens, and July 4th becomes the day humanity will fight for its freedom. July 4th is their Independence Day. 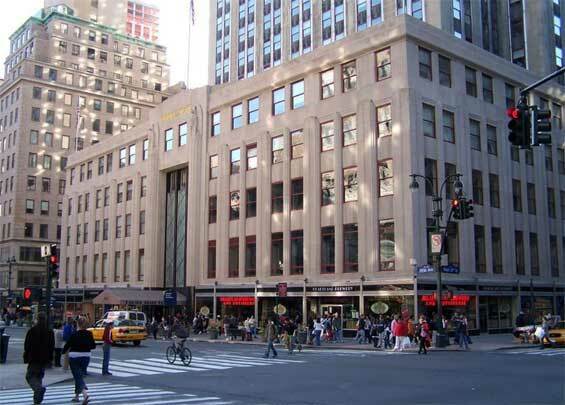 otsoNY Comments: When the alien craft hovers over the Empire State Building and is moments away from blowing it up, the building appears to be situated in the middle of the street. This of course is factually wrong. 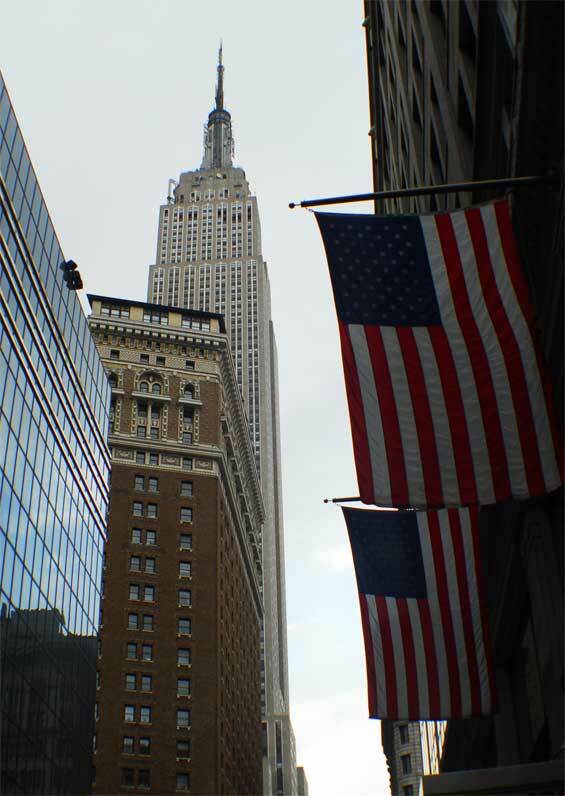 The real Empire State Building is positioned on the corner of 5th Avenue and East 34th Street.